Country music icon Willie Nelson has launched a new brand of hemp cannabidiol (CBD) products. The star debuted the new company, Willie’s Remedy, at his annual Fourth of July picnic and concert in Austin, Texas. 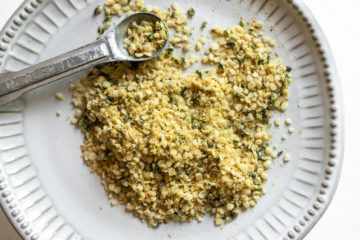 A new drive to make hemp a more viable option for farmers, the American Hemp Campaign, also had its kickoff at the event. Willie’s Remedy is the latest brand from GCH, the cannabis company Nelson founded in 2015. It’s first brand, Willie’s Reserve, launched one year later and offers a line of marijuana flower, edibles and vaporizer products at medicinal and recreational dispensaries. Elizabeth Hogan, who leads brand development at GCH, told HEMP that Nelson supports family farmers and cannabis in all its iterations. The new brand, she said, is a natural progression for the company. 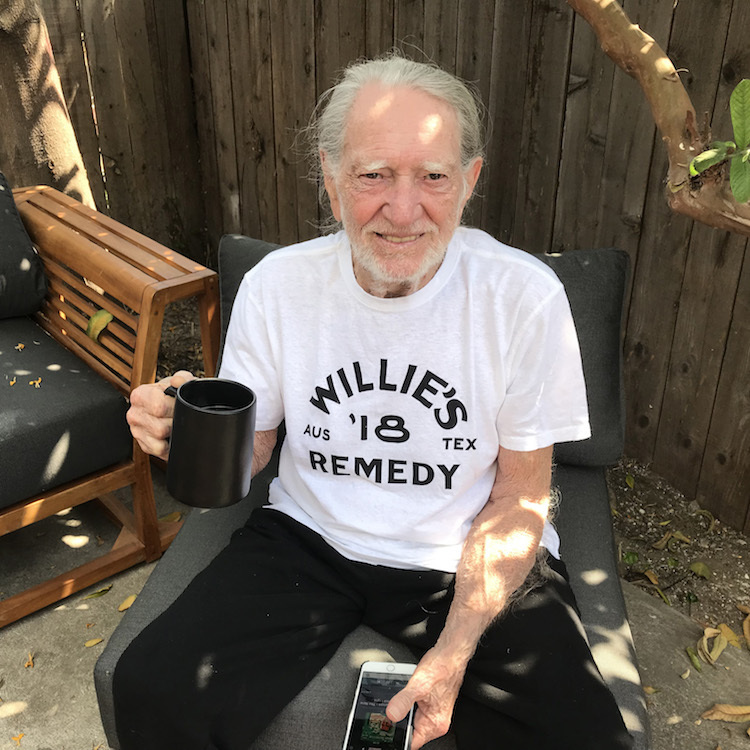 Willie Nelson drinks a cup of CBD coffee. 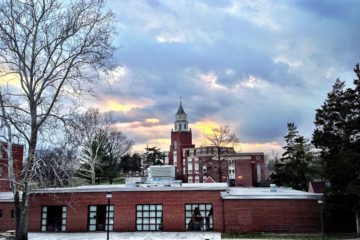 Hogan said that that Willie’s Remedy will offer products that bring together the natural benefits of different plants. The first offering from the company will be a small batch, whole-bean coffee infused with full-spectrum CBD oil. Each eight-ounce cup of prepared coffee will have a 5 mg dose of CBD. She noted that the new brew was a natural choice as the premiere product from Willie’s Remedy. Wherever you find Willie, she said, cannabis and coffee can’t be far away. 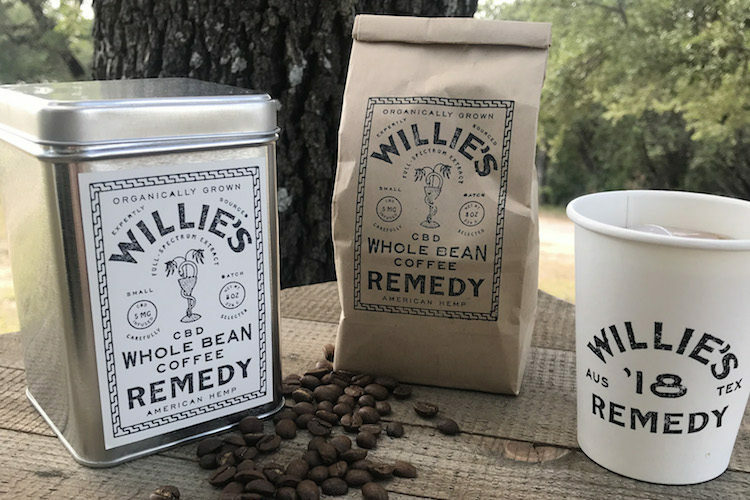 The Willie’s Remedy coffee will first be available in Colorado beginning in September. 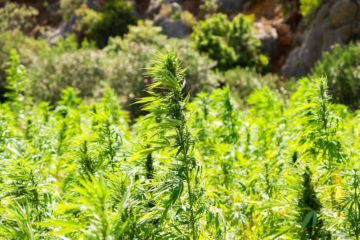 As GCH is able to clear the regulatory hurdles of other states, the company plans to expand into those markets. Nelson believes that is time for Americans to change their perceptions about hemp and embrace the plant’s versatility. 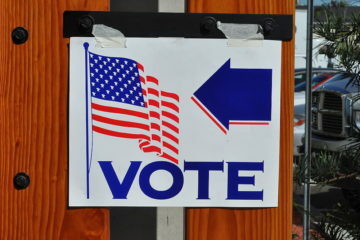 Hogan said the since the Independence Day announcement of Willie’s Remedy in Austin, the new brand is already receiving positive feedback on social media. 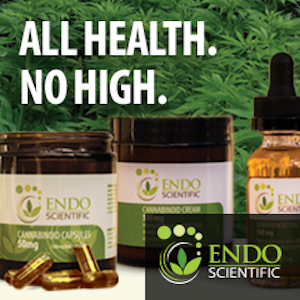 Nelson has fans from coast to coast willing to try the benefits of CBD from a name they trust. 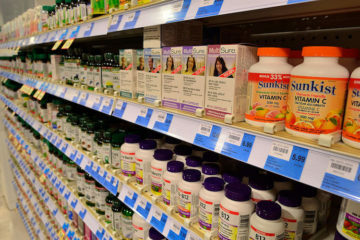 More Willie’s Remedy products are already in development at GCH, according to Hogan. 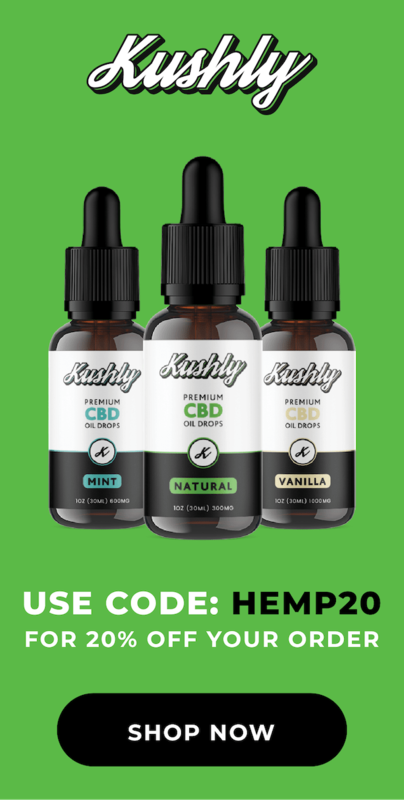 CBD supplements and vape cartridges will soon be available. She also said that some of the Willie’s Reserve products, such as Annie Nelson’s chocolates and candies, could see CBD versions under the Willie’s Remedy label. 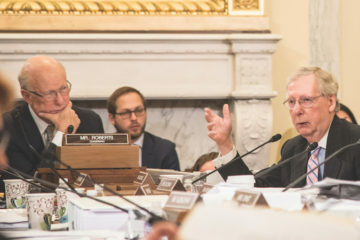 Hogan added that as hemp follows its path towards legalization, GCH will be able to continue to grow and offer more products that take advantage of the crop.